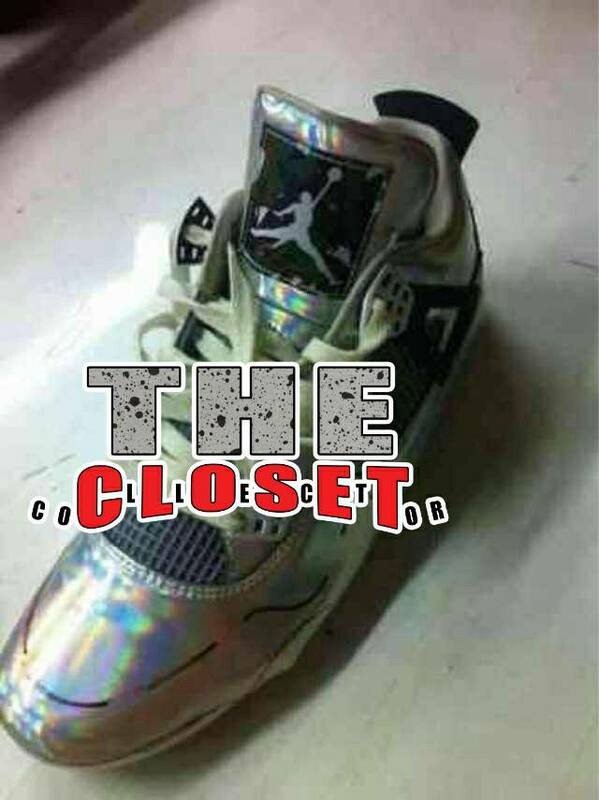 Jordan Brand’s taking full advantage of some of their most successful silhouettes and it all starts with the Air Jordan 4 seen here in a “Prism” colorway. 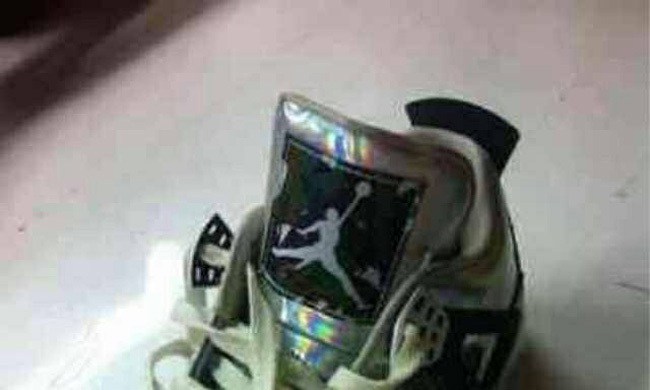 The all Metallic Silver Jordan 4 sports a color changing effect, with black and grey accents displaying on the uppers. No story behind these Air Jordan 4’s for now but stay tuned with Modern Notoriety for more info on these upcoming beauties.